Home https://server7.kproxy.com/servlet/redirect.srv/sruj/smyrwpoii/p2/ Business https://server7.kproxy.com/servlet/redirect.srv/sruj/smyrwpoii/p2/ Why have a Big Mac when you can have a Supermac? Irish burger chain Supermac is calling it the "end of the McBully." After a year-long battle, Ireland's biggest fast-food chain – some call it "Ireland's White Castle" – has reportedly won a trademark case against McDonald's. The European Union Intellectual Property Office (EUIPO) ruled that McDonald's trademark on the phrase "Big Mac" is no longer valid in Europe. 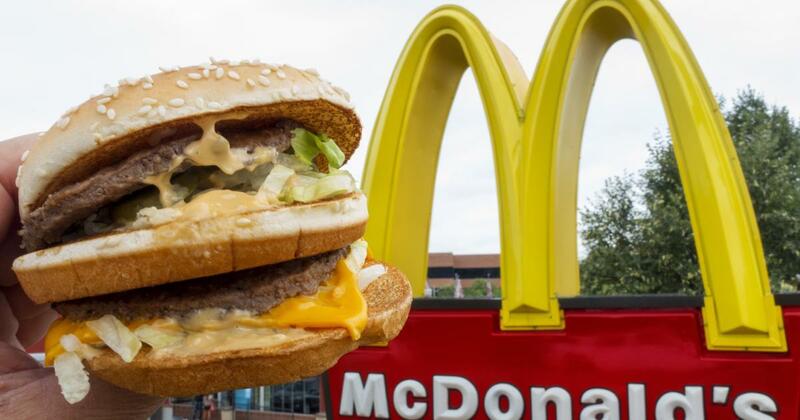 Supermac's took on McDonald's after the American company legally blocked Supermac's plans to expand into Great Britain and Europe due to the similarity between Supermac's and the US chain's Big Mac burger. EUIPO on Tuesday found that McDonald's had found that it should have rights over the contested trademark as a resident of a restaurant, according to multiple reports. "The original objective of our application was to shine a light on The use of trademarks of this multinational to stifle competition, "Supermac's founder and owner Pat McDonagh, told the Irish Examiner. "They trademarked the SnackBox, which is one of Supermac's most popular products, even though the product is not actually offered by them," McDonagh added. Supermac's has 116 outlets across Ireland, including three in Northern Ireland, and also operates a Papa John's Pizza brand franchise, according to its website. McDonald's did not immediately respond to requests for comment. A spokesperson told the Irish Examiner that the U.S. company is considering its position following the trademark ruling.